Bayview is a water-front condominium development situated on the eastern side of Rodney Bay Marina (St Lucia North), next door to The Harbour. 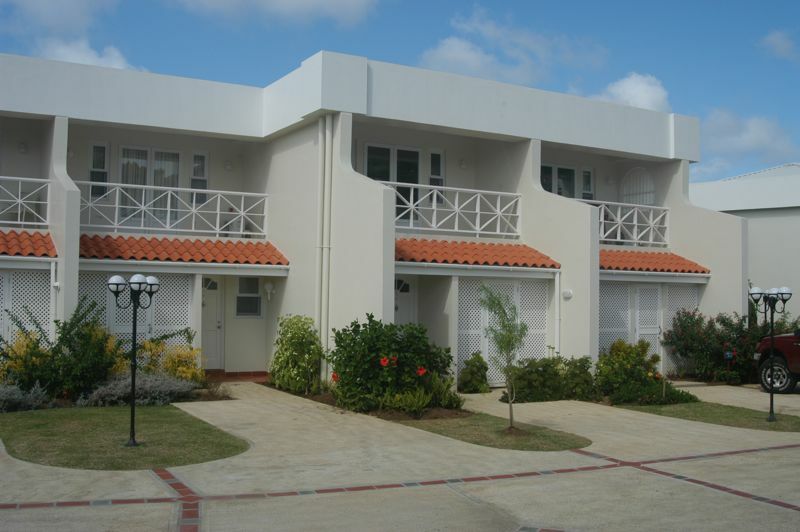 Bayview is a group of 18 units, some of which are built around a large, swimming pool, solely for the use of the condominium residents, and the rest face the board walk and the Rodney Bay Marina. The apartment is air conditioned throughout. Upstairs, there are two air conditioned double bedrooms. The master bedroom and balcony overlooks the marina water-front. Downstairs is a comfortable lounge, dining area, fully fitted kitchen, powder room and a laundry room with washer and dryer. The property is tastefully furnished with an up-market Caribbean look and feel. Please note that all the furniture was recently upholstered to what is shown in the photos. The video is currently out of date in terms of the lounge and dining area furniture covering. Note that all prices quoted above are per night and per villa/apartment. 1 FREE week for every 4 weeks booked, i.e. book for 4 weeks pay for 3 weeks.